VMworld sessions are known to be a very good resource to learn new technology or to get a good overview of this. 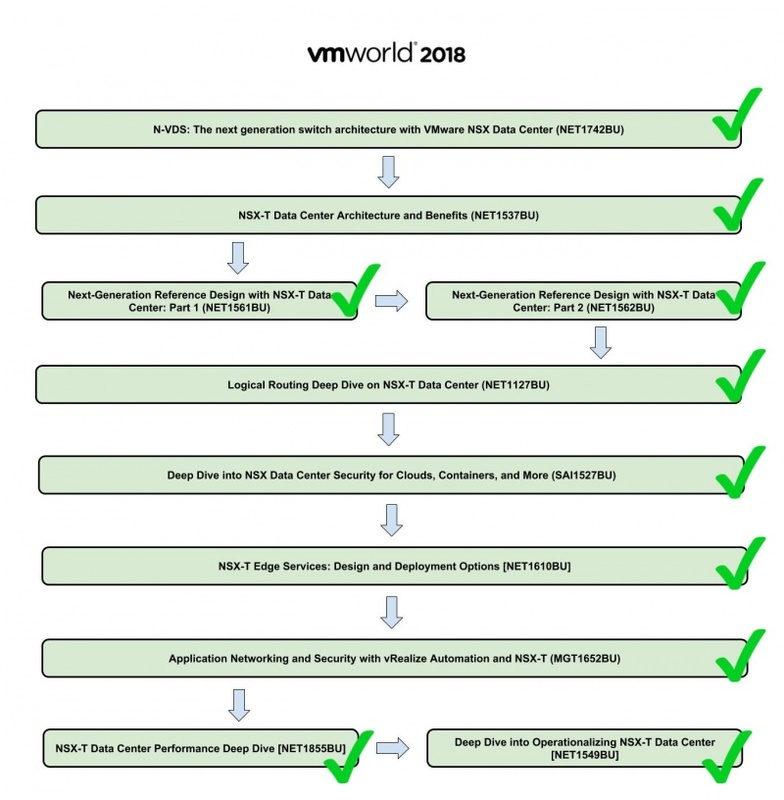 I put together a "session list" especially for NSX-T that I used to get myself going. If you are looking to start with NSX-T watch the following sessions as I outlined in the diagram. This page was last modified on 15 October 2018, at 15:58.